Sebastian Sternal and me got to know each other in 2005 at Musikhochschule Köln. 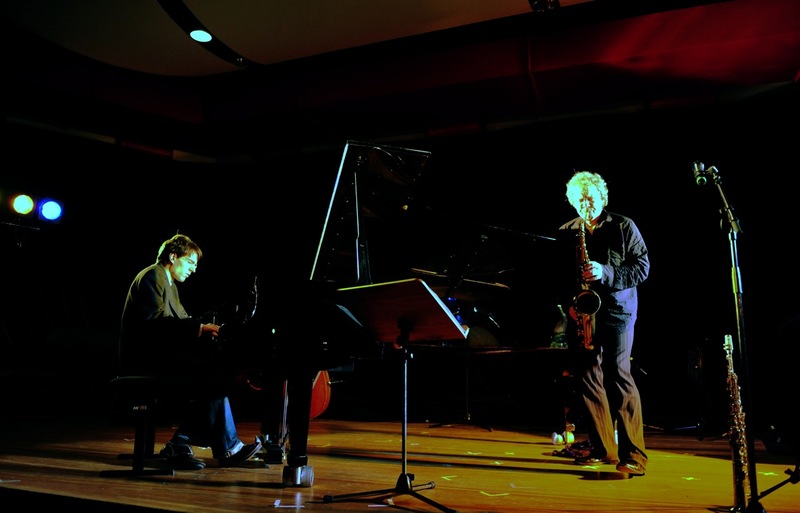 Sebastian became a student of mine in saxophone as a side subject. We spent quite some hours with Sebastian playing the tenor sax while I was comping him at the piano, which was kind of weird regarding the fact that already at that time Sebastian was a more than outstanding pianist and I myself of course feel much better with a sax in my hands then trying to find chords on the piano. After several inspiring and successful GIgs we decided to record a live album mainly with own compositions adding some standard interpretations. 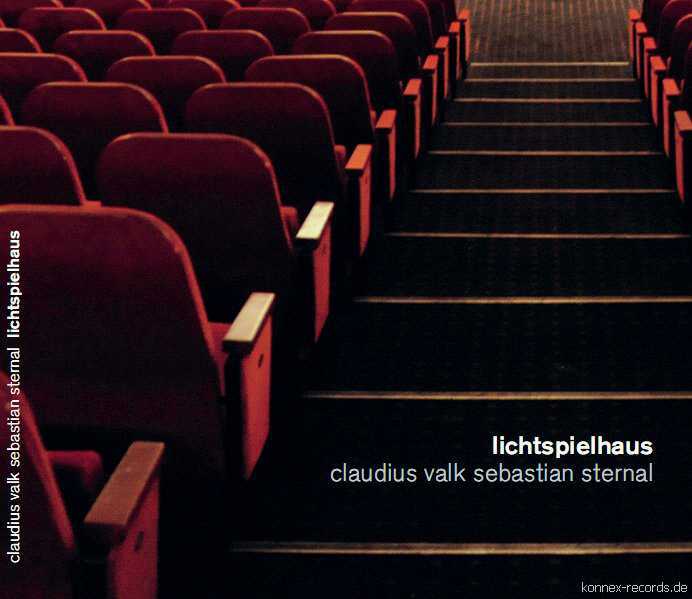 As result our first cd “Lichtspielhaus” was released in 2012. Since than our music has evolved quite a lot: next to playing tunes the improvised part of our performances is taking a more and more important roll. stepping from composed parts into sometimes even freely improvised zones and back, from romanticisms to dissonant and rhythmically sophisticated moments, from silence to “full orchestral” sounds leeds us to new regions and aspects of our own music every time we meet and play. 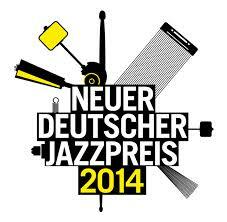 In march 2014 we were honored with the “new german jazz award” at a concert for more then 800 listeners. Please be invited to check some of our concert videos in my “watch and listen” gallery. At this moment we are preparing a second album, news about that to be found right here!